Looking for a convenient storage option for your SleepPhones®? Well we have a solution for you! 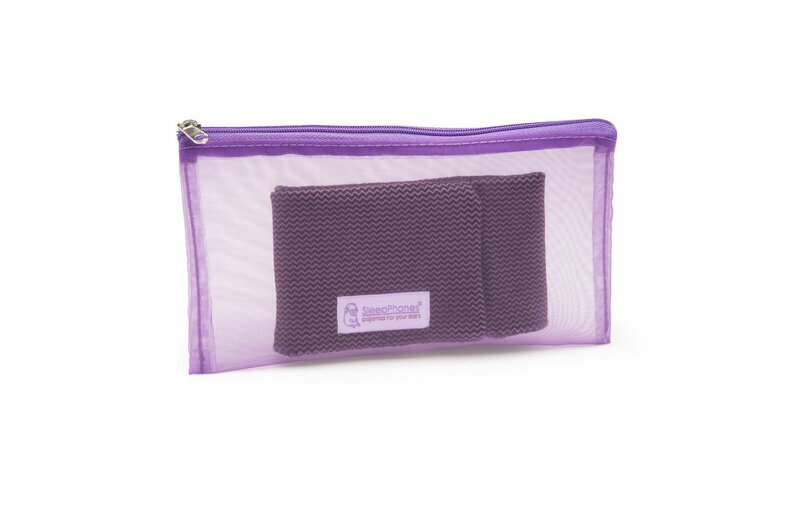 Our NapSack is a lightweight mesh zipper pouch that is a great place to store your SleepPhones® and the cords that go along with it. The portable bag is easily stored in a purse, on your nightstand or is easy to take with you while traveling.